Gorgeous golden evening light - for beautiful family photo session in my favourite park! Love it! It's lovely to see my "little clients" growing up, lifestyle family photo sessions are my favourite - so natural, relaxed and full of fun! I photographed this lovely family a while ago - when they've just become THREE. And now this sweet little boy is getting ready to become big brother soon! Lifestyle photo sessions are my favourite for families with older children, especially if they are done outside in the evening. Love the soft golden light here! 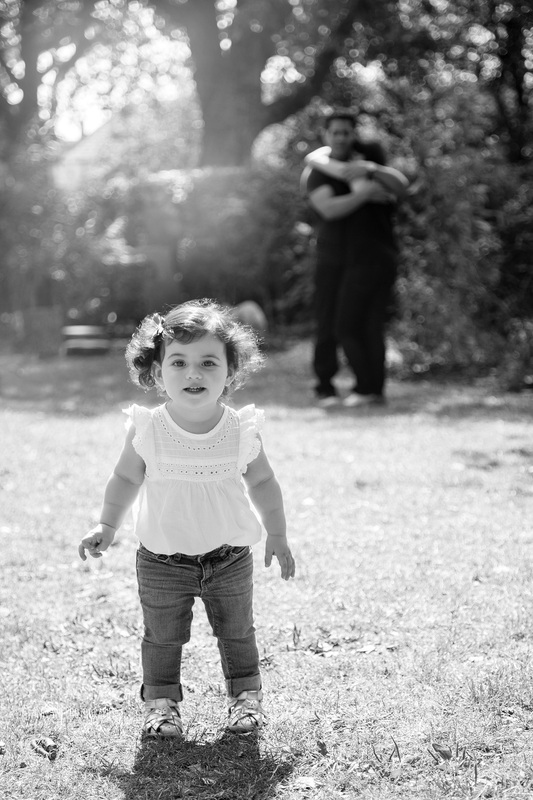 Lovely family photo session at a gorgeous park in Berkshire! The little boy was so adorable and full of energy, he definitely keeps mum and dad busy! :) I always recommend taking toddlers outside to have their photographs done, so they can run around freely and show off their personality! 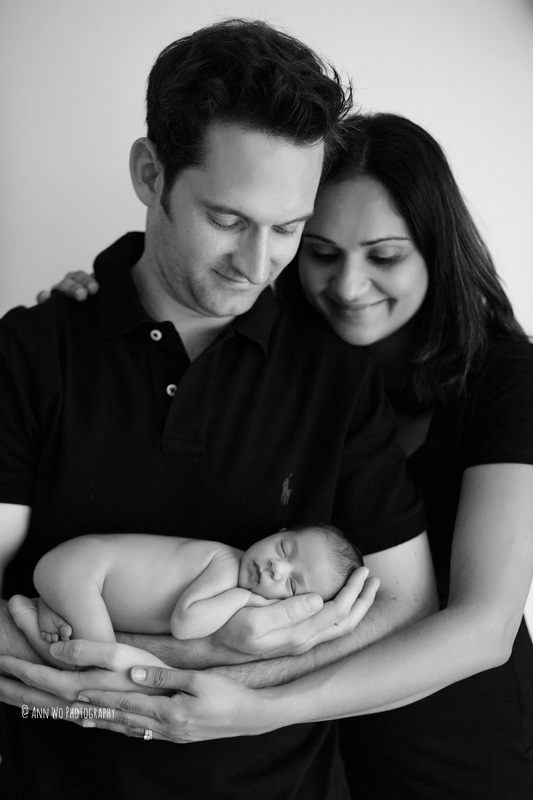 Maternity and newborn photography sessions have been very popular recently! Loved photographing this parents-to-be at their cosy home environment in London, also using my studio backgrounds and outside at a nearby park. Newborn baby girl was an absolute dream to work with - very sleepy and so tiny and cute! What a stunning couple I've done maternity photography session for in London recently! Here's a little sneak peek preview. We've started with taking studio and lifestyle images at home and then headed to nearby park for some gorgeous shots using soft evening light. Can't wait to come back and photograph their newborn baby!